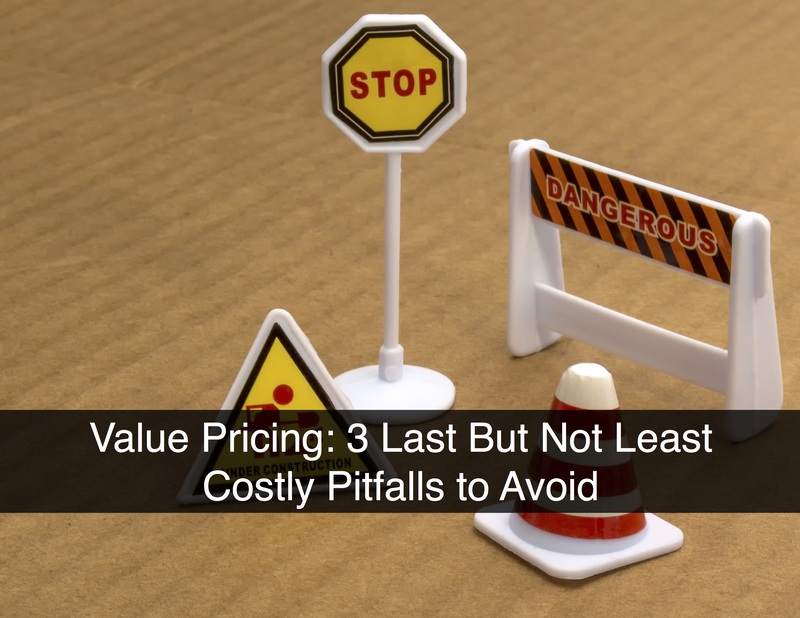 Our series on value pricing wraps up with three pitfalls that can jeopardize future sales, customer satisfaction and of course, your bottom line. 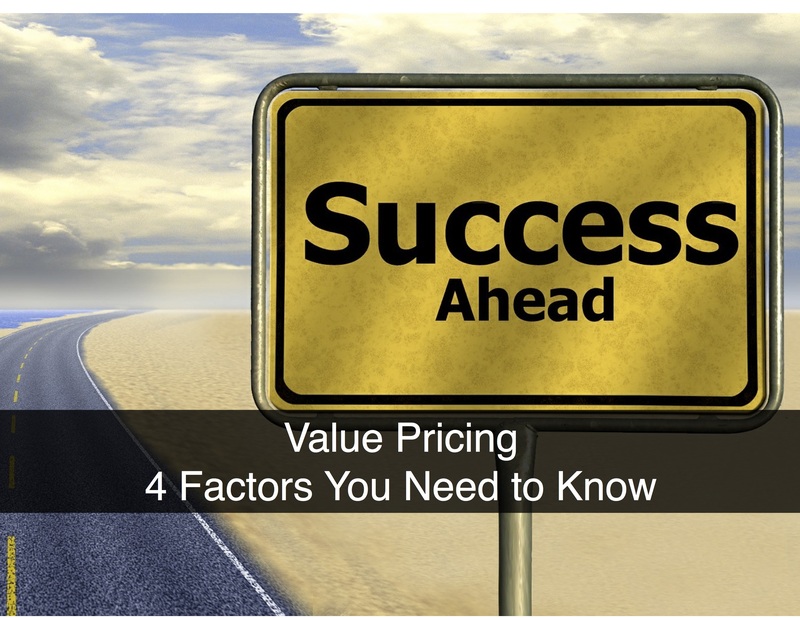 Previous posts in our series on value pricing have examined its risks, rewards, and mechanics, all with the goal of maximizing earnings for your company. 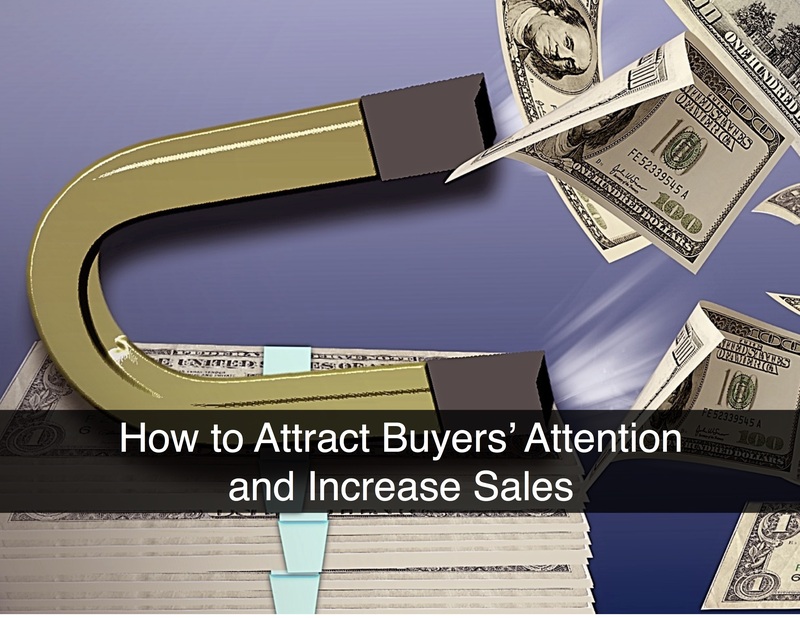 Let’s expand on this foundation with practical tips and methods for considering the impact and likely market response to your pricing decisions. 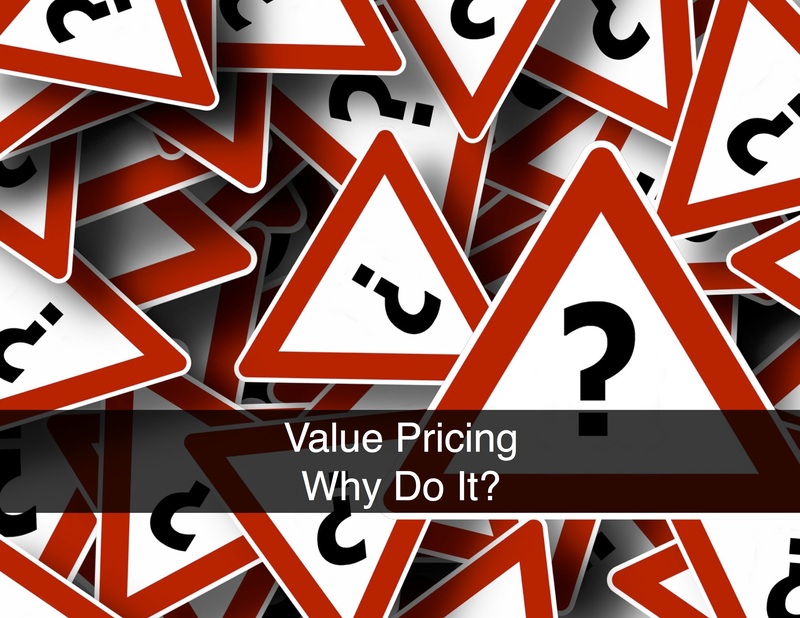 Value Pricing: Why Do It? 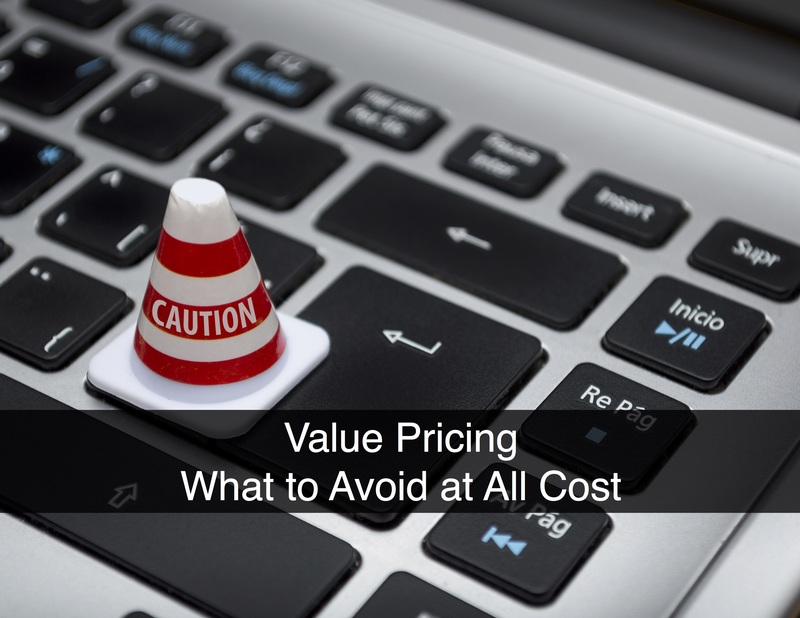 As we discussed in the first post in this series, Value Pricing: What to Avoid at All Cost, there are many different ways to set the price of your offering, including cost-based, psychological-based, and market-based pricing. 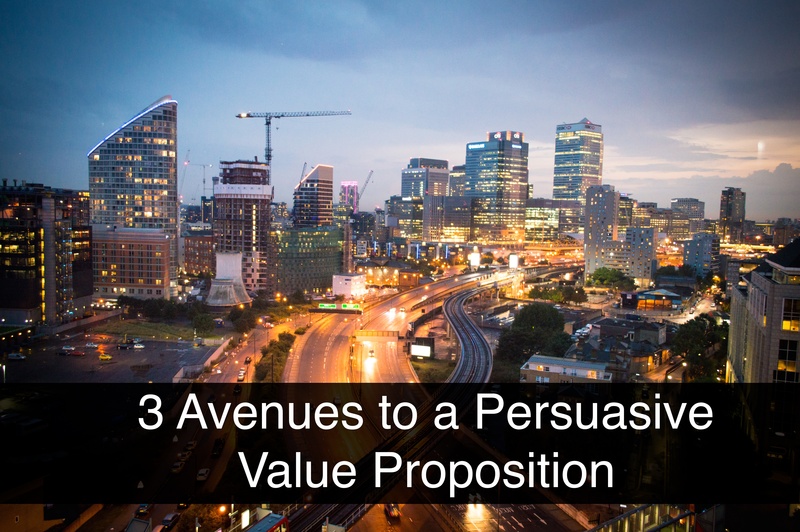 Now let’s look at value based pricing and why it is the most effective way to maximize return on investment from your offering. 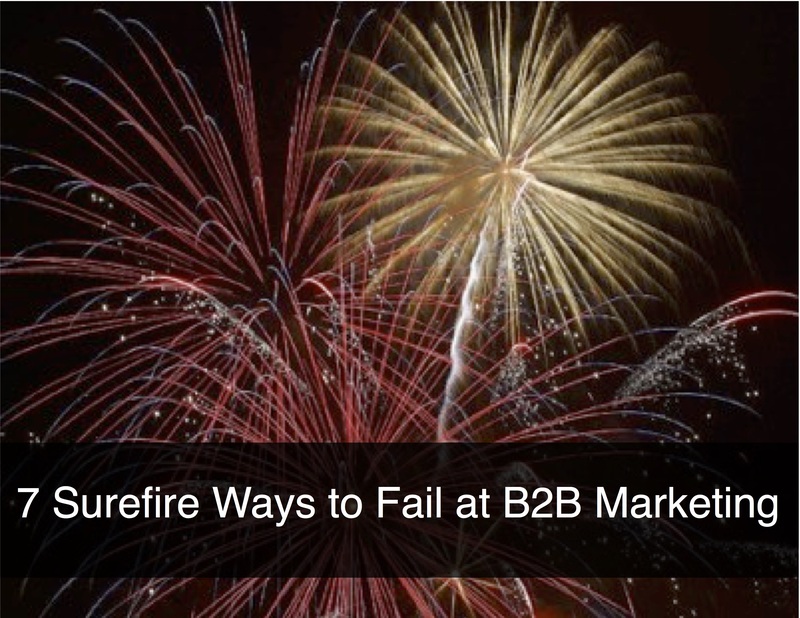 What’s your strategy for determining the optimal price for your B2B offering? If you check Wikipedia, the obvious source of all that’s true in the known universe, you’ll find 26 different pricing models or strategies. 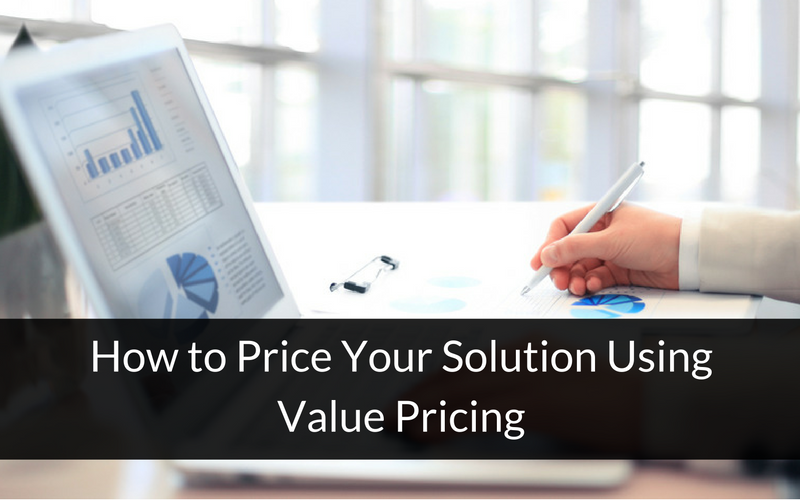 In this first of a new blog series focused on value pricing, let’s take a closer look and see how you can set prices that benefit both you and your customers. 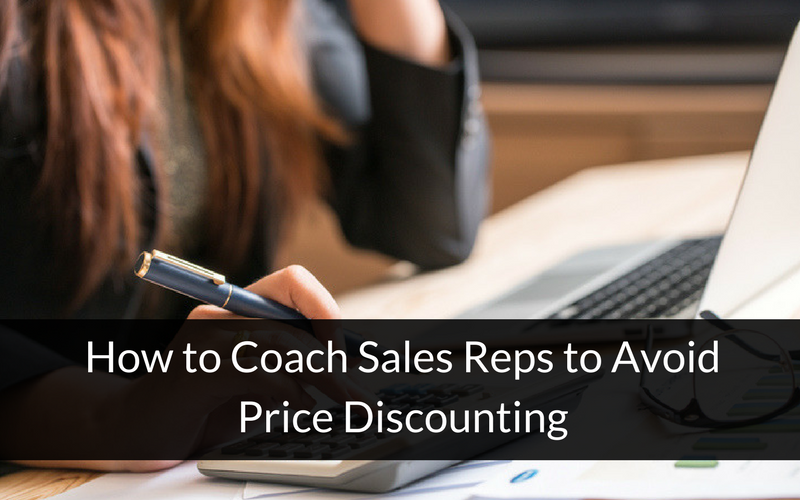 Figuring out what to charge for your product may seem as simple as adding up what it costs to make plus a percentage you call profit. Unfortunately, this “Markup” or “Cost-Plus Pricing,” method is commonly used in all industries. If this is how you price your offerings, you could be leaving a significant amount of money on the table and hindering your future growth. 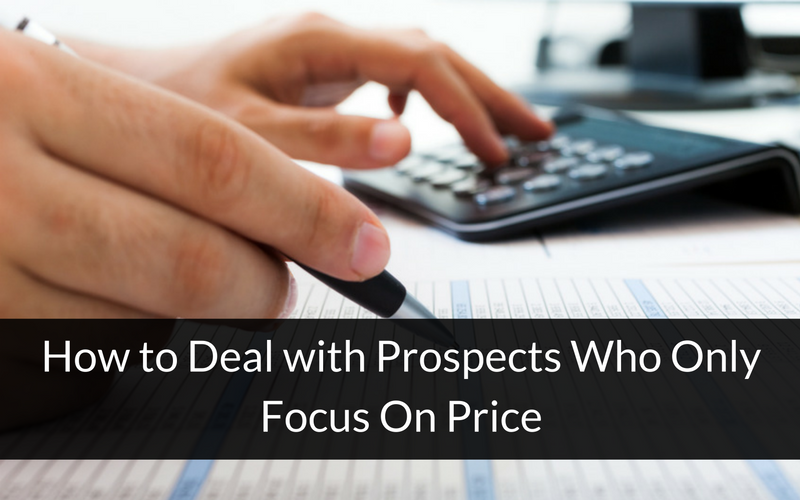 Although things like market share, large margin above costs, or to follow the price set by your competitors are all factors to be considered in your pricing, they are not the ultimate goal.